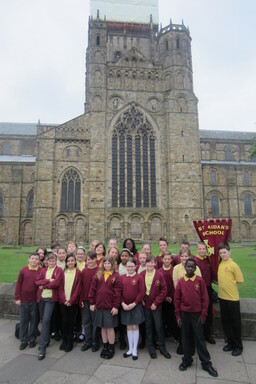 Year 6 traveled to Durham today to attend a Leavers’ Service in Durham Cathedral with lots of other year 6 children. 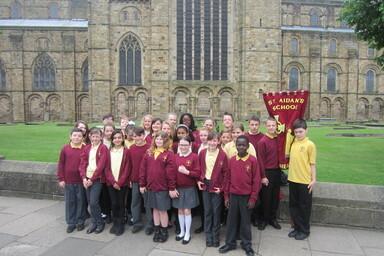 It was a lovely service and a great way to reflect on all the good times they have enjoyed together at primary school before moving on to the next stage in their lives. 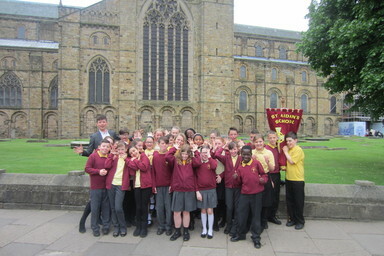 I bet year 6 will miss this school.